Marina is a Serbian journalist born in Belgrade, former Yugoslavia. In 2000 she moved to Italy, where she graduated in Journalism and Publishing at the “La Sapienza” University. 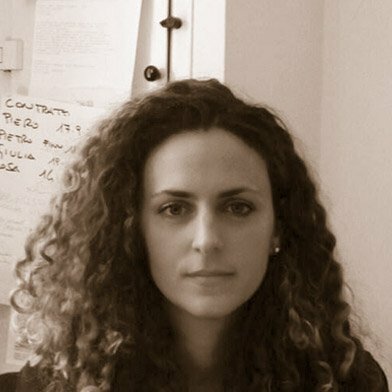 She worked as TV editor for Babzine, a Babel TV talk show (Sky channel 141) dedicated to immigration issues in Italy. She was correspondent from Rome for the Serbian newspaper “Politika” and for the Serbian radio-television B92. She is currently member of the Radio3Mondo team (RAI Radio 3), for which she conducts the foreign press review and the program’s insights.